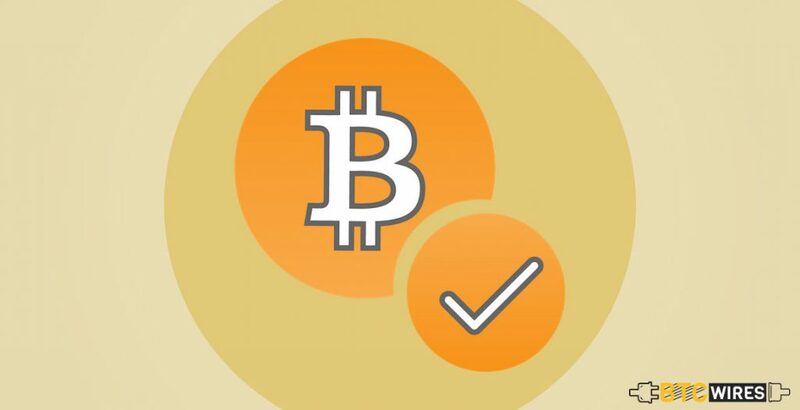 Transaction confirmation is essential to prevent bitcoin double-spending of the same money. 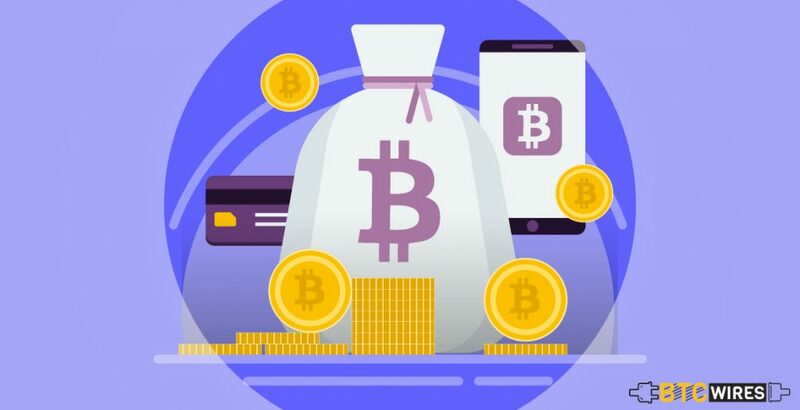 One of the primary advantages of bitcoin is that it helps to avoid the issues of double-spending, meaning that the risk which a cryptocurrency token may be copied and spent more than once. 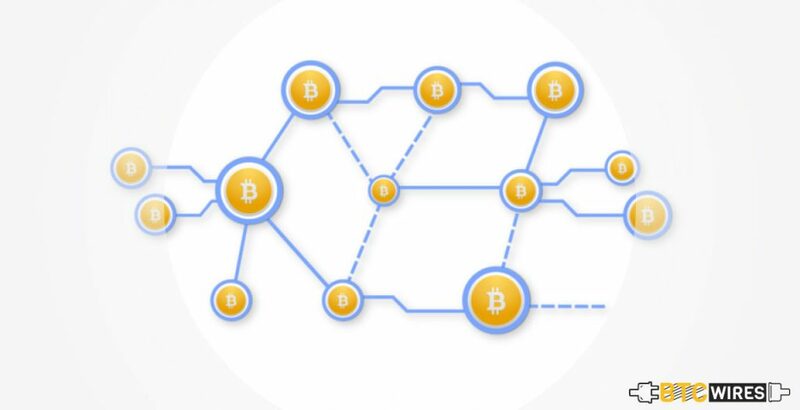 Despite having no central authority for verifying that its tokens aren’t being duplicated, Bitcoin strongly avoids double-spending via a system of decentralized transaction confirmation, depending upon the consensus of its users. Bitcoin transaction time is dependably changing, and it depends on the miner’s fee. Coarsely every ten minutes, a new block is created and added to the chain through the mining process. This block not just verifies but also records the new transactions, which are then said to have been confirmed by the Bitcoin Network. For instance, in case James sends a bitcoin to Chris, then this transaction will remain ‘unconfirmed’ until the next block is created. Once that block is ready, and the new transaction is verified and added in that block, then the transaction will have confirmation. A new block is created after every ten minutes, and the network reconfirms the transaction. Where some services are instant or only need one confirmation, a number of Bitcoin organizations will need more as and when each conformation dramatically decreases the likelihood of a payment being reversed. It’s common for the six conformations to be needed that takes about an hour. How Many Confirmations Are Needed in Bitcoin? 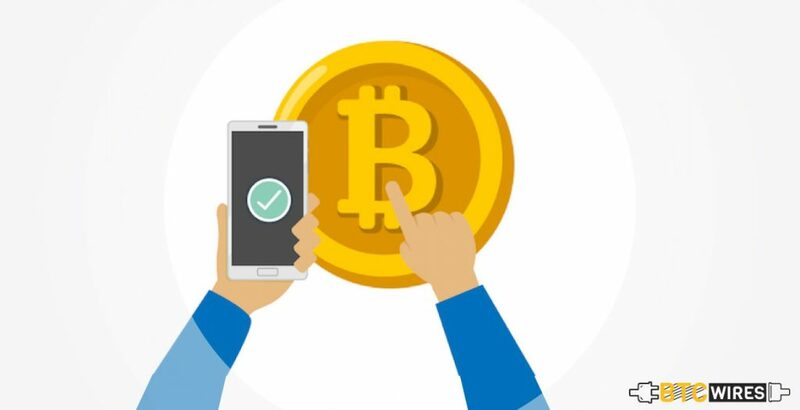 Though six conformations are the consensus, merchants, as well as exchanges which accept bitcoin as payment for their products & services, should set their own standard of confirmations they need before accepting payment. Bitcoins which are freshly-mined can only be used after getting a hundred conformations for preventing coins from orphan blocks being spent. Older Bitcoin client won’t use newly-earned coins unless they have 120 confirmations. How Many Confirmations Are Enough? Unconfirmed transactions can be reversed with not too much cost through Finney attack as well as race attack. Still, in some cases, they can be acceptable particularly for low-value goods as well as services, or ones which can be clawed back. For transactions with confirmations, a particular website can be used for calculating the probability of a successful double-spend given of hash rate proportion with the number of confirmations. 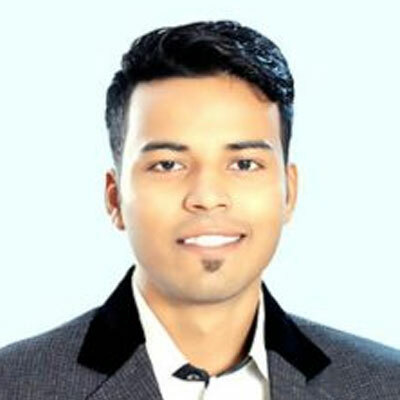 In reality of bitcoin mining, over six confirmations are needed. There are some mining enterprises hiding their hash power throughout their mining pools. In addition, mining ASICs can be overlocked temporarily but could be used for a brief burst of the hash rate. In order to get the maximum safety, it is highly recommended to have a large number of confirmations before completing the exchange for the irreversible transactions of items with the value that is comparable to the block reward. Imagine that you wish to give your friend a generous birthday gift of 5 BTC. For that, you have to use your Private Key to send a message to the public blockchain declaring this transaction. Input – The source transaction of the Bitcoins which you are sending to your friend. This code tells the history of how Bitcoins came to your Public Key. The Amount – In this case, the number of bitcoins (5 BTC) which you intend to send to your friend. Output – Your friend’s address to which you want to send the bitcoins. A message is generated containing all three parts to the blockchain. Once the blockchain gets it, then the miners work to verify the transaction. There’s a complex or very technical background to miners as well as the work of bitcoin mining that you should study in detail. In short, the miners solve those complex mathematical puzzles to create new signatures which imply an updated transaction history for the transacted bitcoin. 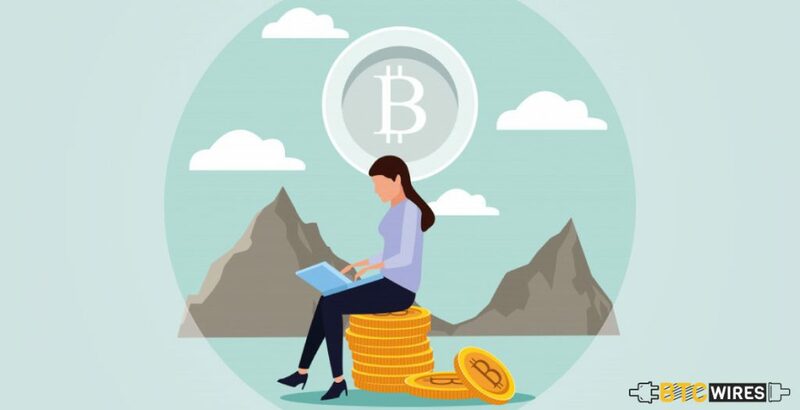 The miners will verify and confirm that you have 5 BTC to send to your friend, and update those bitcoins’ list of transaction history to note that you are sending that particular number of bitcoins to your friend’s public address. How Long Does It Take To Execute Transactions? Unfortunately for your friend, this process doesn’t happen immediately. Bitcoin transactions usually get delays ranging from a few minutes to a few days, because bitcoin needs miners to verify that transaction. Transactions are often lumped into ‘blocks to be verified as well as added to the Public Blockchain. As per the standard bitcoin protocol, it takes approximately 10 minutes to mine one block. Although owing to the rising popularity, the bitcoin network is usually backlogged with transactions which are waiting to be added into a block. Even the block sizes are limited, and those who don’t make it into one are added into a large queue recognized as the ‘Bitcoin Mempool.’ This large queue fluctuates in size with wait times depending on transaction priority as well as fees. In spite of bitcoin’s increasing popularity, the actual process of using digital currency remains murky to a lot of people. Transactions, as they are reliant on bitcoin’s underlying Blockchain Technology, are the key to this cryptocurrency’s future success. Also, they present a few Bitcoins major challenges, for example, system overloads, wait times, transaction fees, etc. to process the decentralized currency. Only time will tell whether the continued use of bitcoin will smooth out the constantly uneven transaction process or not.